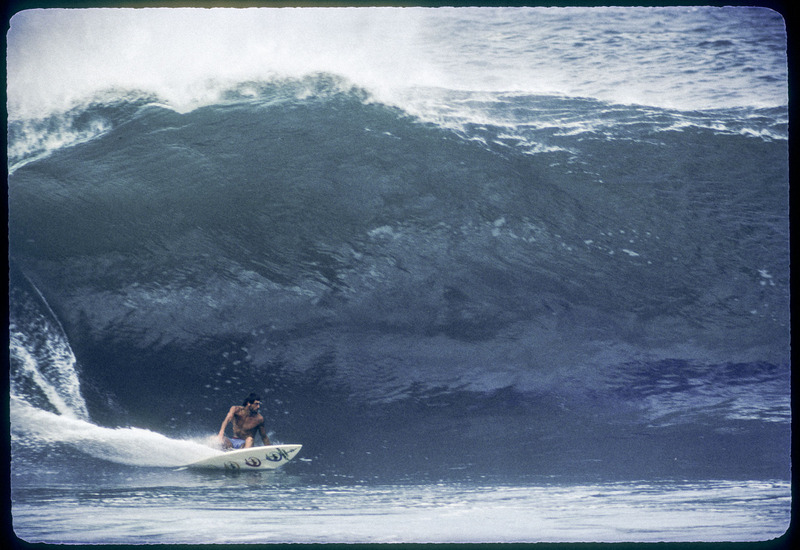 Shaun Tomson, pictured here, was one of the first backside barrel riders at Pipe. It was a big deal back then. Shuan would world become World Champ in 1978.